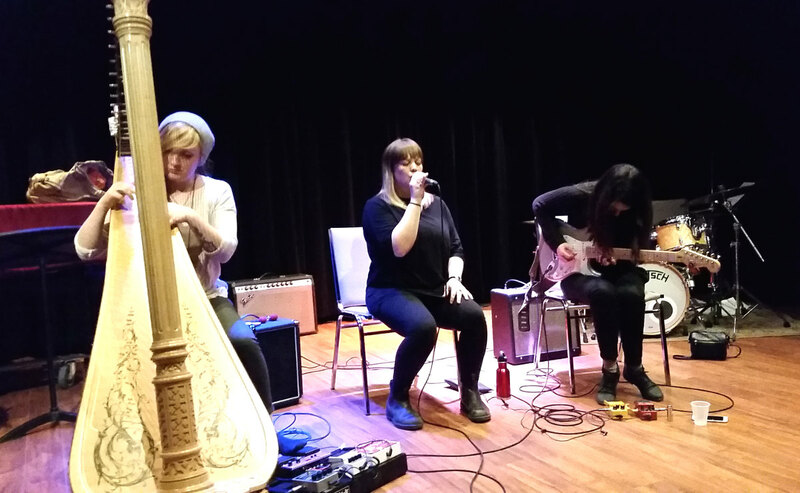 Beginning this week, master musicians in modal traditions from all over the world are beginning a series of focused workshops to share skills and traditions. The public-facing part of this massive endeavour is a series of east-end Saturday-night concerts that start this weekend. The shows are a bit on the pricey side, but these are unique events with rare opportunities to see these international guests in action. 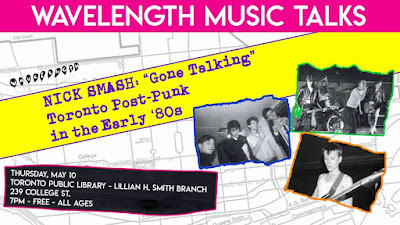 Meanwhile on Thursday, Wavelength is hosting a talk with Nick Smash (author of Alone and Gone) on "Toronto’s vibrant yet forgotten post-punk scene in the early '80s". It's at the Lillian H. Smith branch of the TPL on College Street and is free to attend.